This portal is only for students who have enrolled at Charlotte Choice Charter School for the 2018-19 school year and wish to use the service on a regular basis. Charlotte Choice Charter School partners with Eagle Bus Service to provide convenient cluster meeting points. We do not provide door-to-door service. Cluster meeting points are preferable because they minimize the time students spend on the bus and the pick-up and drop-off times are consistent each day. Such reliability is never guaranteed with door-to-door service. Students are to use the cluster stop chosen by their parents. Bus drivers are not to allow students to use any bus stop they please. Consistency by the students in the bus stops they use will help the driver to keep track of the students. Students may use one stop in the morning and a different stop in the afternoon, provided they are consistent and don’t change. Please follow the steps below to register for bus service. 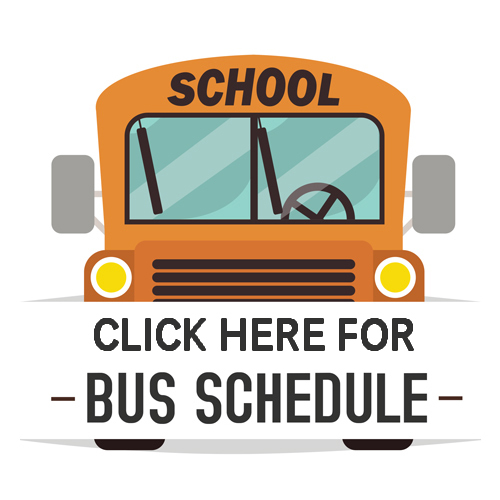 Click school bus below to view route schedules. 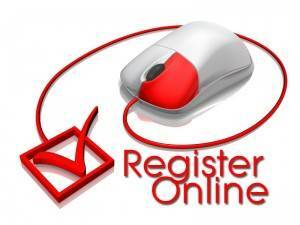 Click below to complete registration form. Stand off the roadway while waiting for the bus. Be at the bus stop at least ten (10) minutes prior to a scheduled stop time. Bus could arrive up to 5 minutes early. Bus will not wait for late students. Cross the roadway several steps in front of the bus. Ride only on the assigned bus. Board and depart only at the assigned bus stop. Act appropriately while waiting for the bus. Give your proper name when requested by the bus operator or monitor. Remain seated at all times when the bus is moving. Remain silent when the dome lights are on. Refrain from bringing food or drink on the bus. Refrain from displaying signs from the bus. Refrain from acts of vandalism. Refrain from throwing objects from the windows of the bus. Refrain from conduct or behavior that interferes with the orderly, safe and expeditious transportation of bus riders. Refrain from using cellular telephones and other electronic devices while on the bus. Video cameras have been installed on some buses. Students may be filmed while on the bus. basis for suspension from bus/school and/or expulsion from bus-riding privileges. For additional information, please contact Michelle at 704-606-5661.